Royal Blood debuted tracks from their forthcoming album, “How Did We Get So Dark?”, during an April 27 performance at London’s Collins’ Music Hall, and official 360-degree video from the event is now available online. The duo of bassist/singer Mike Kerr and drummer Ben Thatcher can be seen rocking new songs “Lights Out” and “Where Are You Now?” alongside favorites “Figure It Out” and “Little Monster” from their 2014 self-titled debut. The footage was recorded with Samsung’s new Gear 360 camera, which features a redesigned body that’s easier to hand hold, 4K resolution recording with duel F2.2 lenses and a 130-minute battery life. Due June 16, “How Did We Get So Dark?” was produced by producer Joylon Thomas and recorded in Brussels, Belgium. 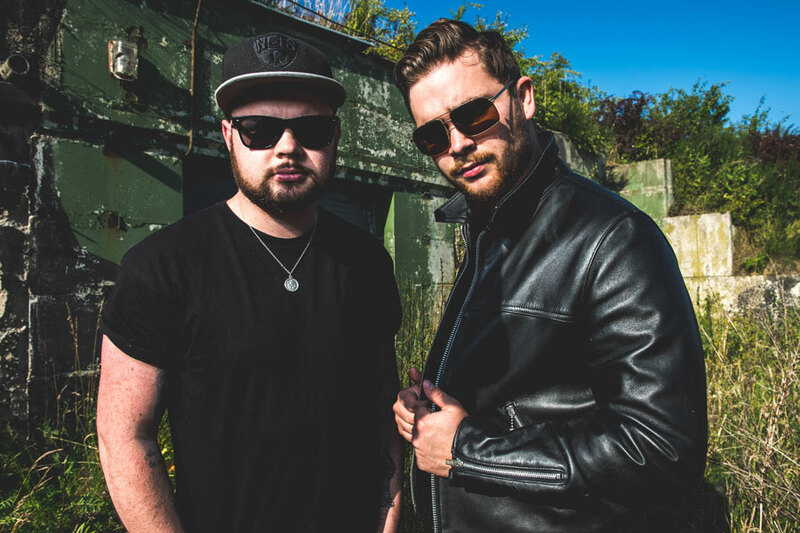 Royal Blood will launch the album with a North American tour that is set to begin in Boston, MA on June 2. 01. "How Did We Get So Dark?" 03. "I Only Lie When I Love You"
05. "Look Like You Know"
06. "Where Are You Now?" 08. "Hook, Line and Sinker"
09. "Hole In Your Heart"